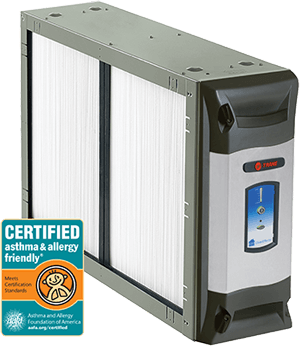 There are high flow air filtration systems that clean the air one hundred times better than a conventional throw away filter. 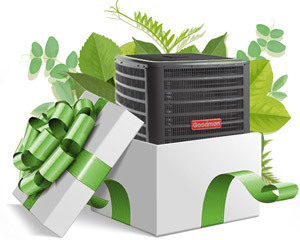 The Trane Clean Effects air cleaner system filters air down to 1 micron which is 100 times smaller than the human hair. It can remove 99.98% of microscopic particles and allergens. The RGF REME HALO® is an indoor air purification system that removes up to 99% of virus, bacteria, mold, VOC’s and odors including smoke. This advanced Oxidation Technology utilizes “Ionized Hydro-Peroxide Technology” that simulates the natural hydroperoxides in the outdoor air. These hydroperoxides are circulated through the home and kills microbes at the source, in the room before you come in contact with them. 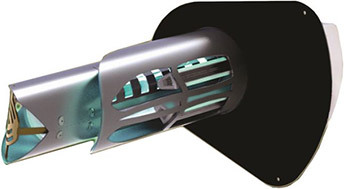 The concept is a proactive method of indoor air sanitation instead of a contaminant being trapped in a filter. Ultra Violet Lights are effective in keeping the air coil free or mildew and algae if they are installed properly. UV-C is the invisible, ultraviolet, C-band radiation that makes up part of the sun’s light spectrum. UV-C light prevents growth and germination of microorganisms by altering the DNA and RNA and effectively sterilizing the organisms. Once sterilized, they cannot reproduce and with their short life cycles, they are effectively killed. UV Purification is a cost effective way to bask stationary objects like your evaporator coil and duct walls with the germicidal power of UV-C light. 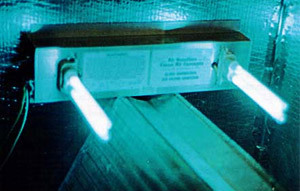 Most UV lights are installed in such a way that the UV rays directly treat the evaporator coil. Other types of UV lights can actually be installed in the return or supply air duct to treat the air as it passes through.